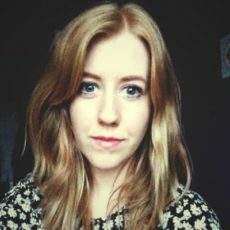 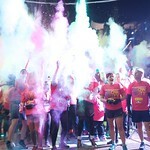 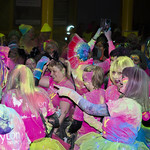 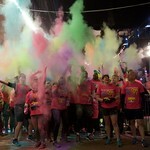 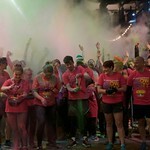 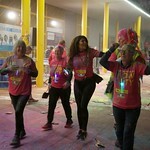 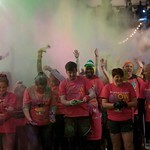 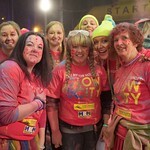 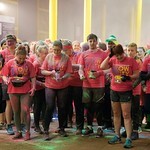 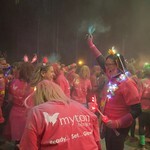 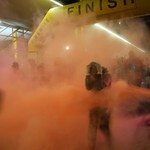 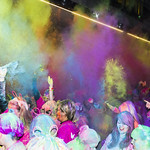 The Myton Hospices - Do something amazing this March and Glow for Myton? 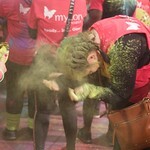 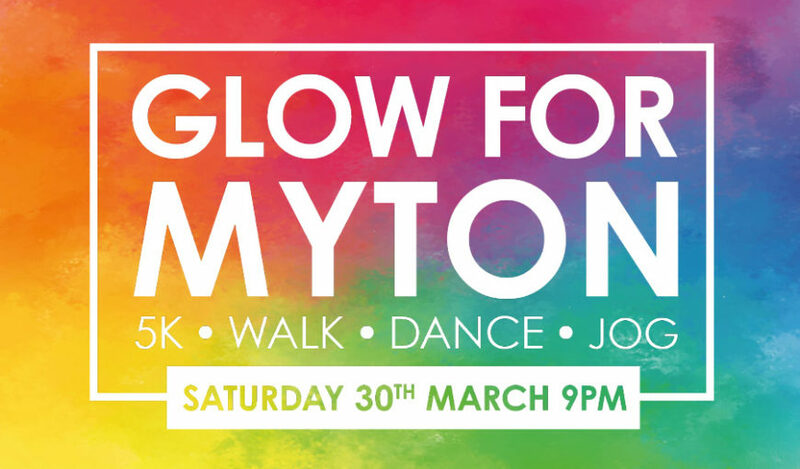 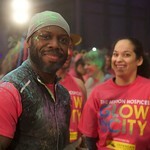 Will you do something amazing this March and Glow for Myton? 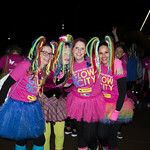 Walk, dance or jog 5k around Coventry city centre on Saturday 30th March to raise money for The Myton Hospices! 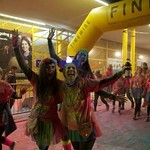 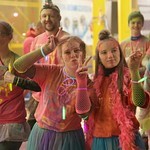 This is the perfect opportunity to pull on your best – and worst – neon gear and flashing accessories! 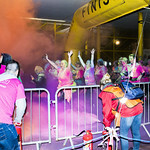 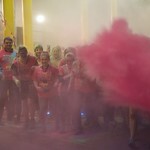 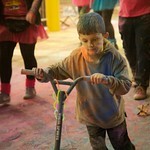 The course features neon powder paint, a UV bubble tunnel, Zumba warm up led by Matt Print, an international DJ and much more! 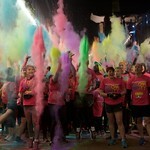 If you register by Sunday 3rd March you will pay just £15 to take part in this event! 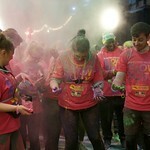 Registration will cost £20 per person after this date. 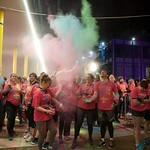 As well as enjoying an evening out with friends and family, we encourage you to raise sponsorship money to help us hit our ambitious target of £61,000. 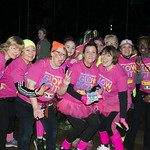 This money would mean we can be there for more people with terminal and life limiting illnesses, and their families, when they need us most.